It doesn’t get any more rad than this. 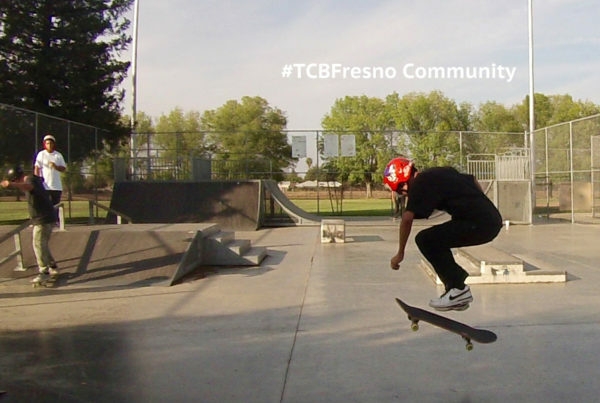 Skateboarding has become a school sport with teams and competitions right here in Fresno. We caught up with Sunnyside HS Ceramics teacher, Lance Anderson, to get the lowdown on what’s going on and how we can help our local students have fun and learn to take care of their own community as well.